Go on a treasure hunt in Florence! 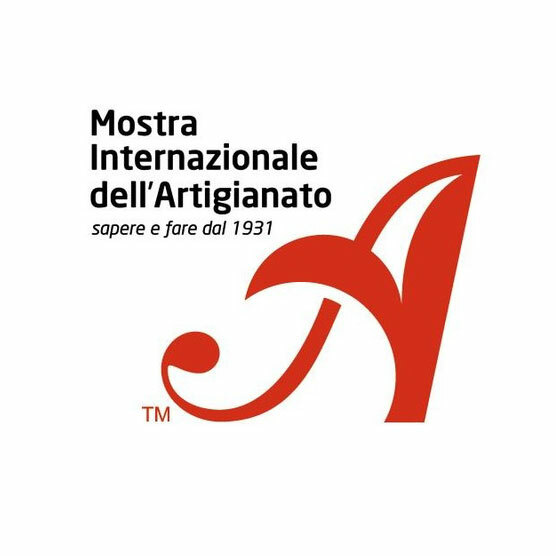 The “Mostra internazionale dell’artigianato” is a leading arts and crafts fair with a huge offering for people who love beautiful things. It is an annual showcase for the work of artisans, architects, artists, interior designers and many more. It all takes place within the imposing walls of the “Fortezza”, the old fortress in Florence. Click here for more information.